Is it possible for a pistol small enough to carry every day to have all the features and capacity that you’d expect in a larger pistol? 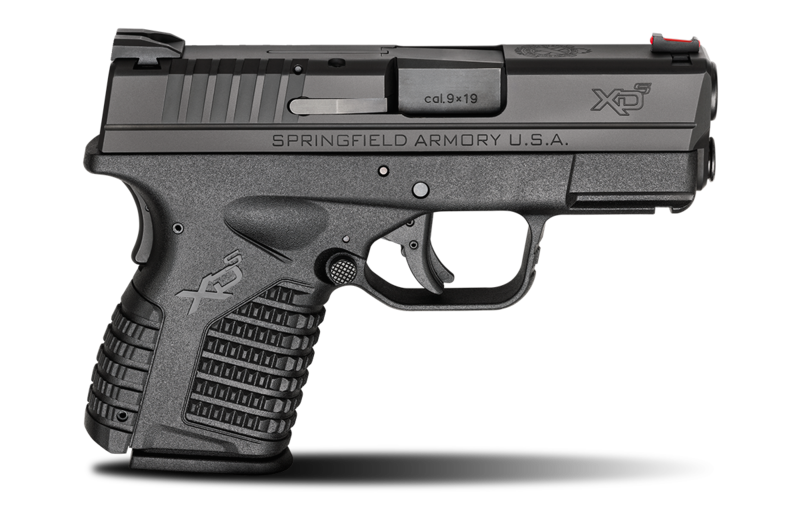 If that pistol is the XD-S® from Springfield Armory®, the answer is yes. The XD-S® 3.3″ 9mm offers so much that you’ll be astonished that it all fits in the small, concealable profile. Weight (with Empty Magazine) 23 ozs.